 Call, email, fax, or visit us today at Hughes & Associates. Serving Valdosta and all of South Georgia, our experienced, professional, and personable accountants are here to assist you. Contact us today, in whatever way you feel most comfortable, to discover how we can help. You can reach our staff at the office on weekdays during normal business hours. You may contact our accountants or assistants with any questions you may have through whatever means you feel most appropriate. If you need to reach us on weekends, you may attempt to contact one of our employees using their personal information that has been provided to you, or you can send us a message on our Facebook page. However, we cannot guarantee that we will able to fulfill your request during non-business hours. The listed hours do not reflect special holiday hours or other atypical arrangements. While we will do our best to maintain accurate record of our operating hours, both here and on our Google My Business profile, we ask that you be understanding of any last minute changes and the subsequent accommodations.